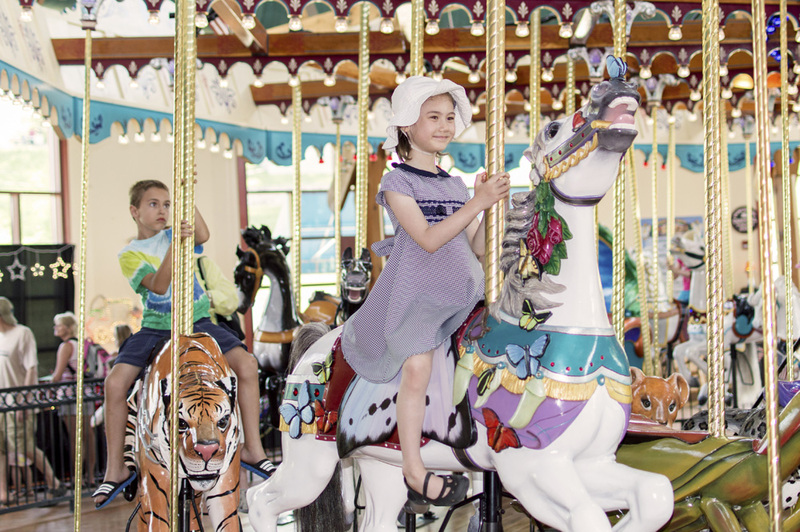 Have coloring fun with these free and printable pages! 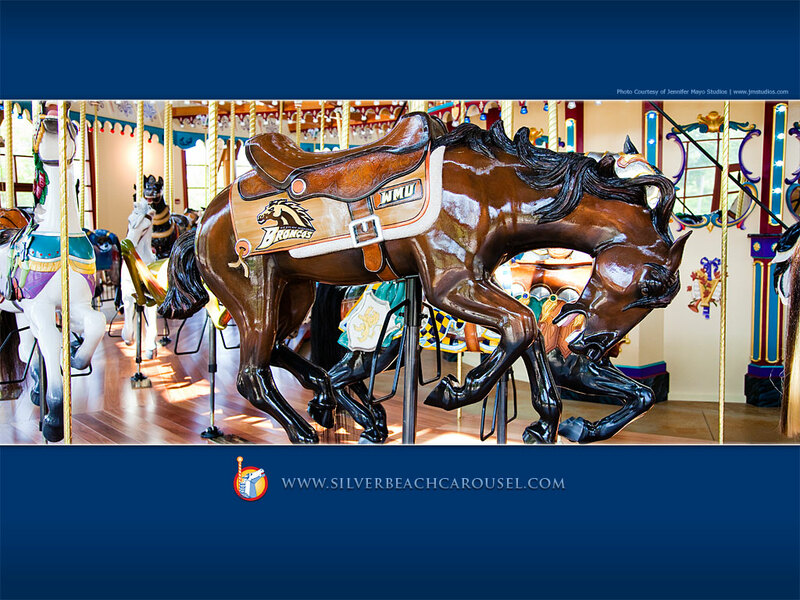 Download and print as many copies as you like for your personal use. Click on image to download. 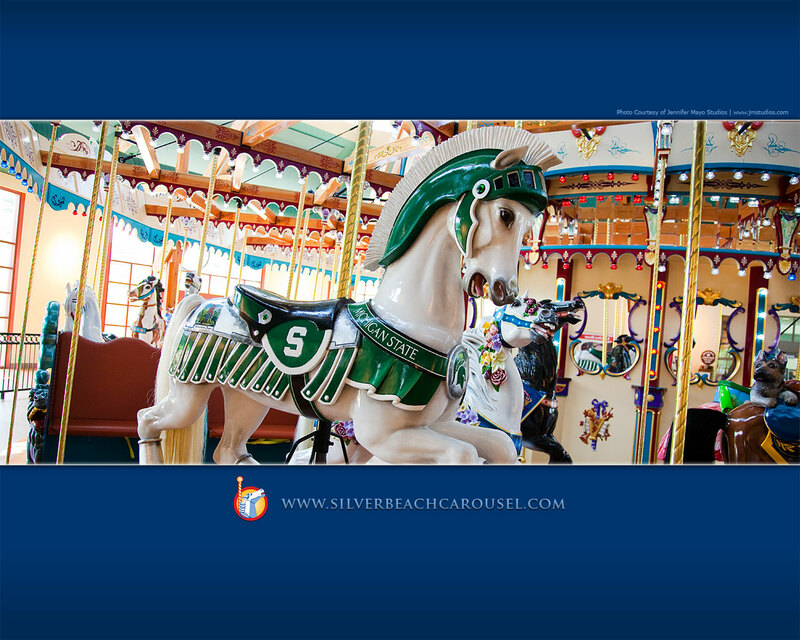 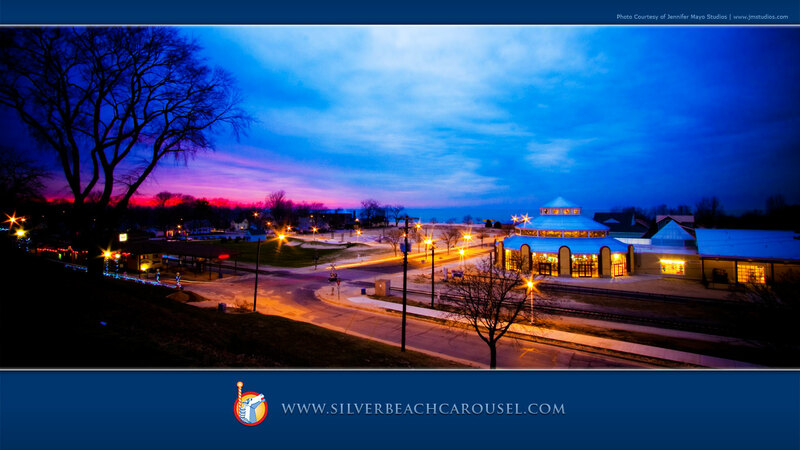 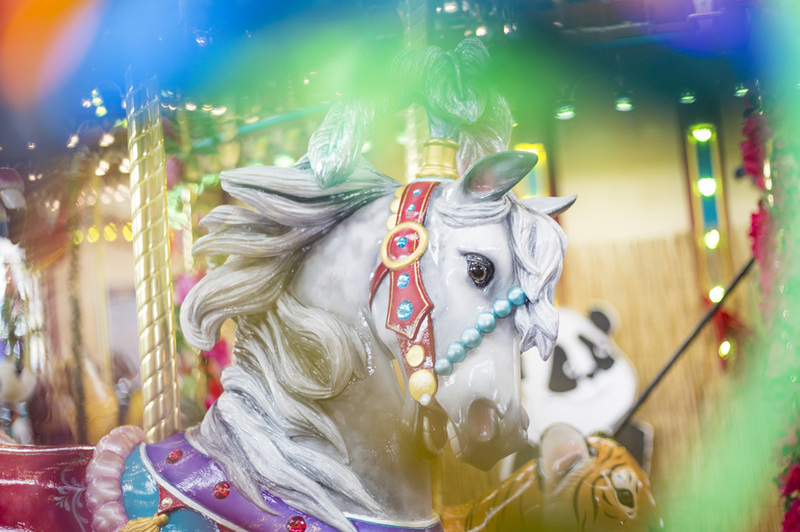 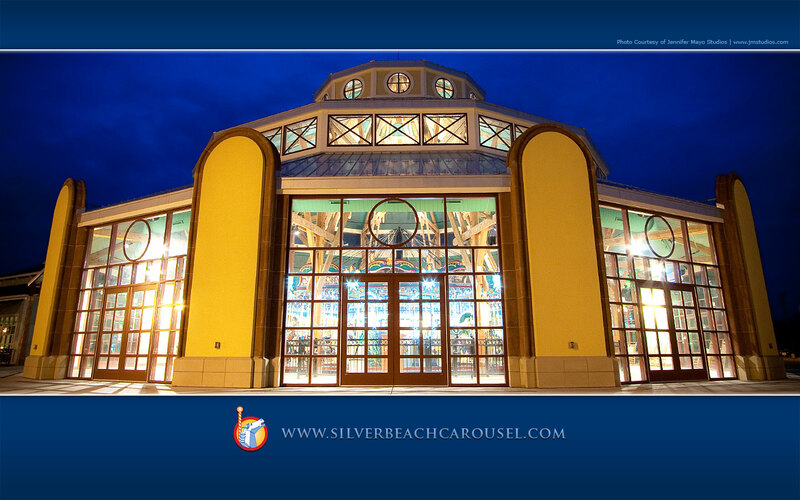 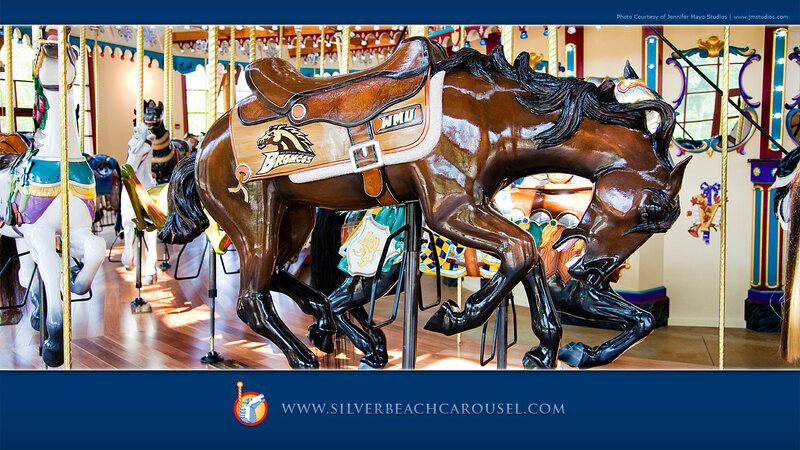 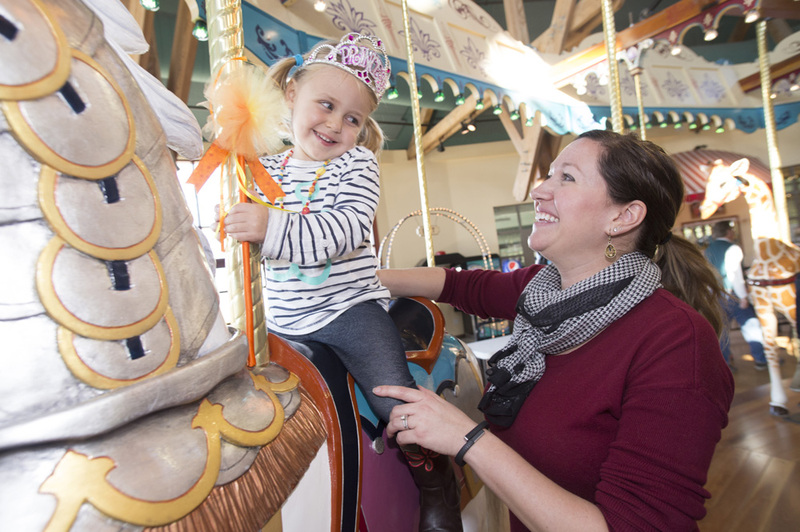 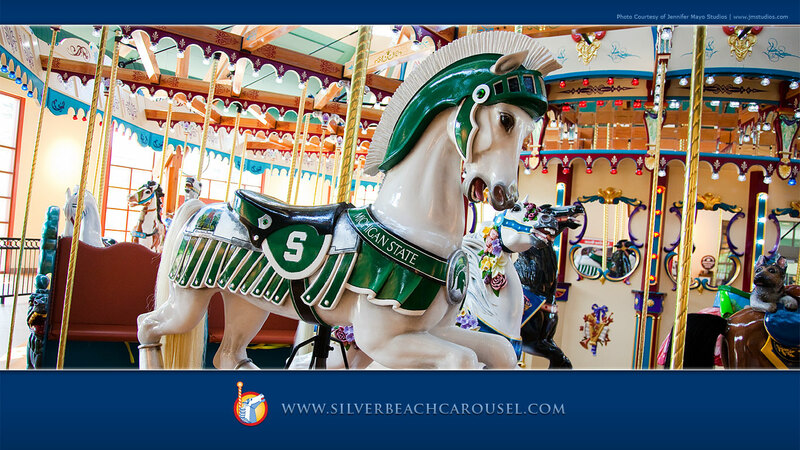 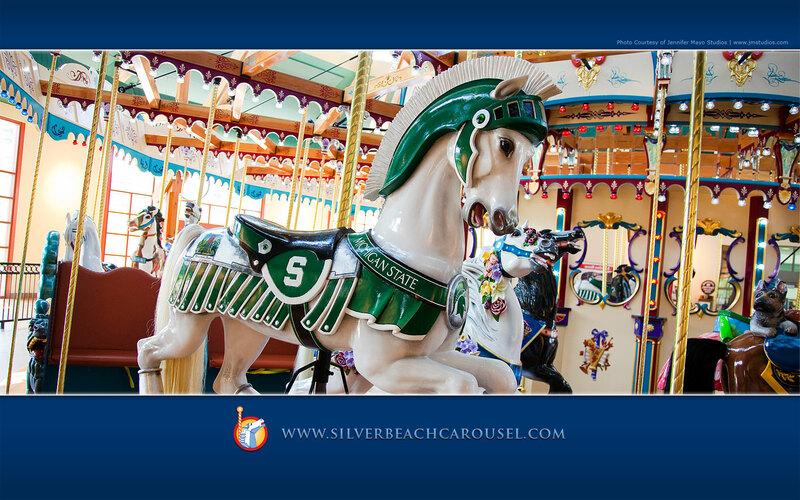 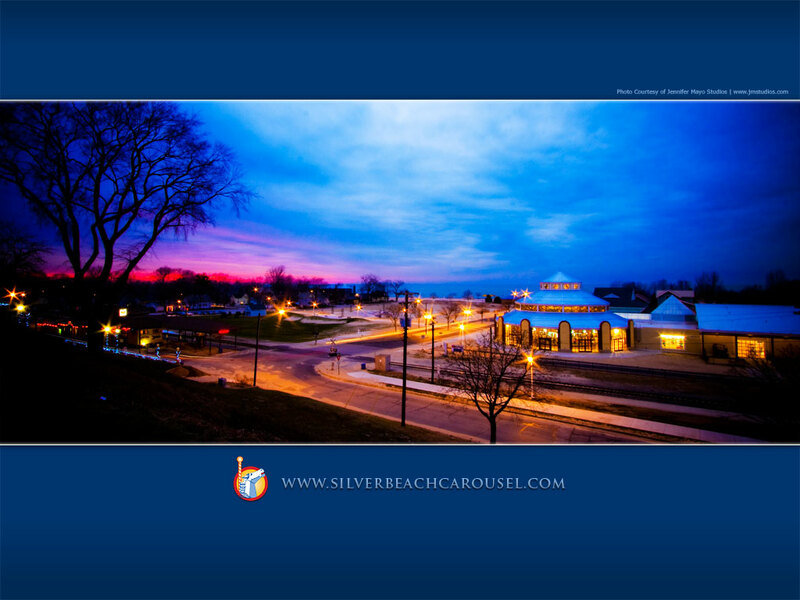 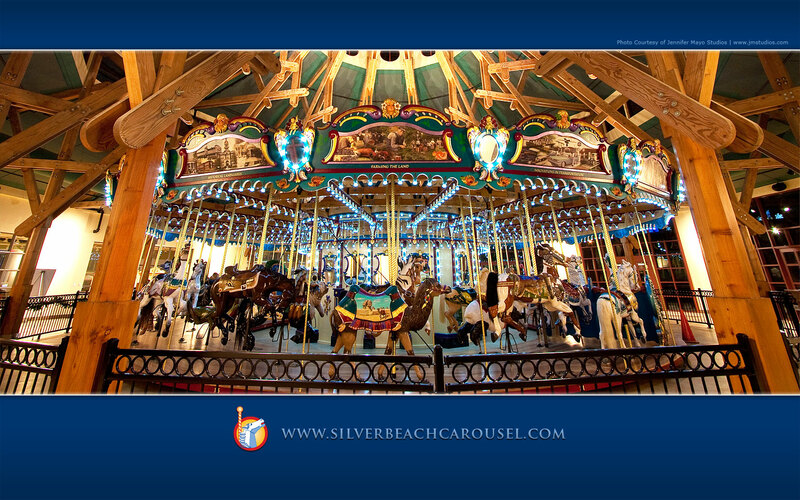 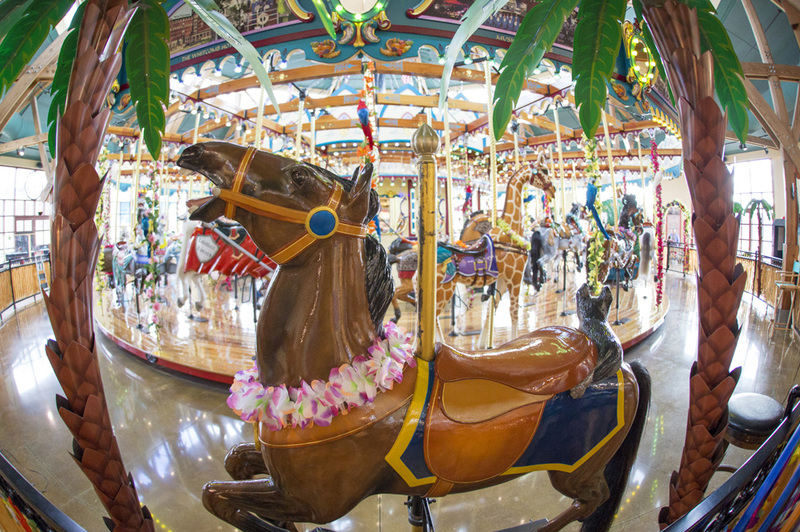 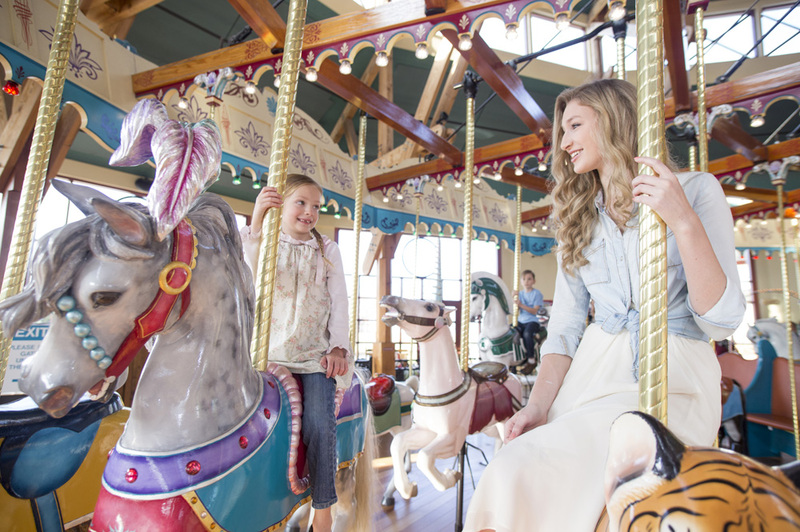 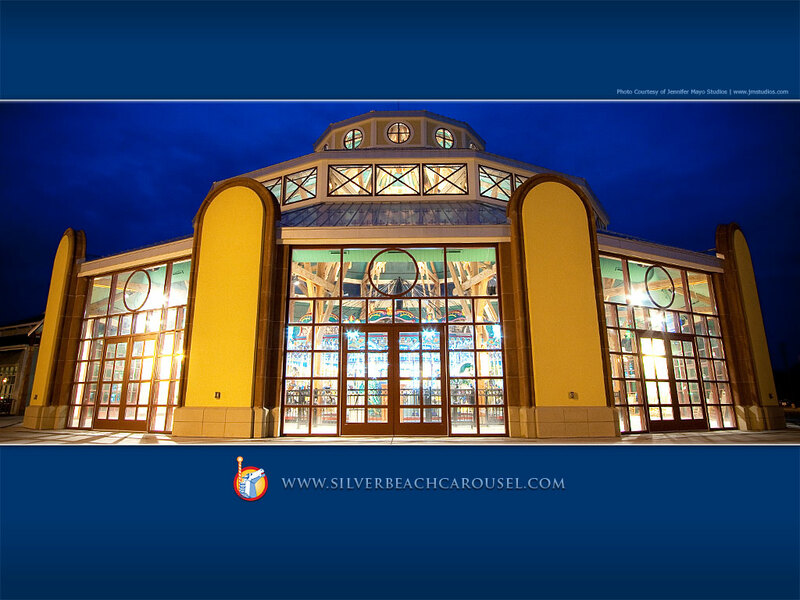 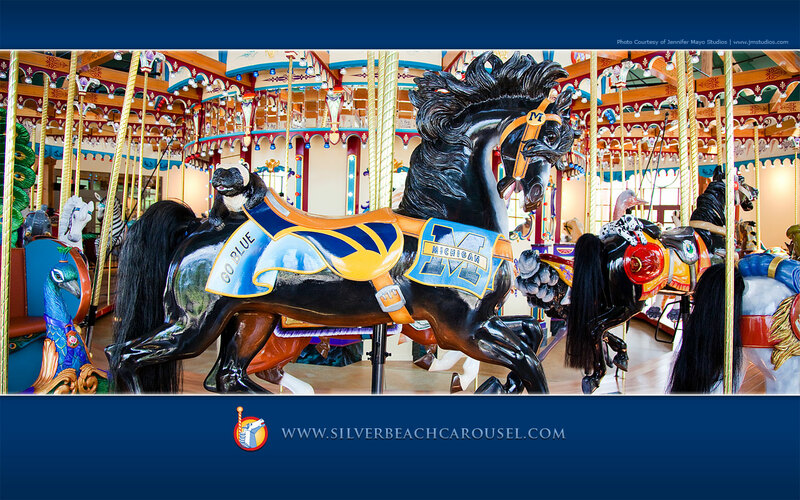 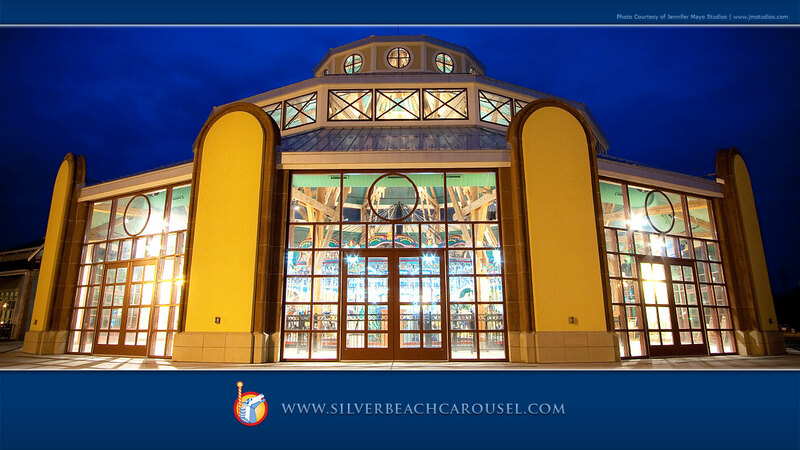 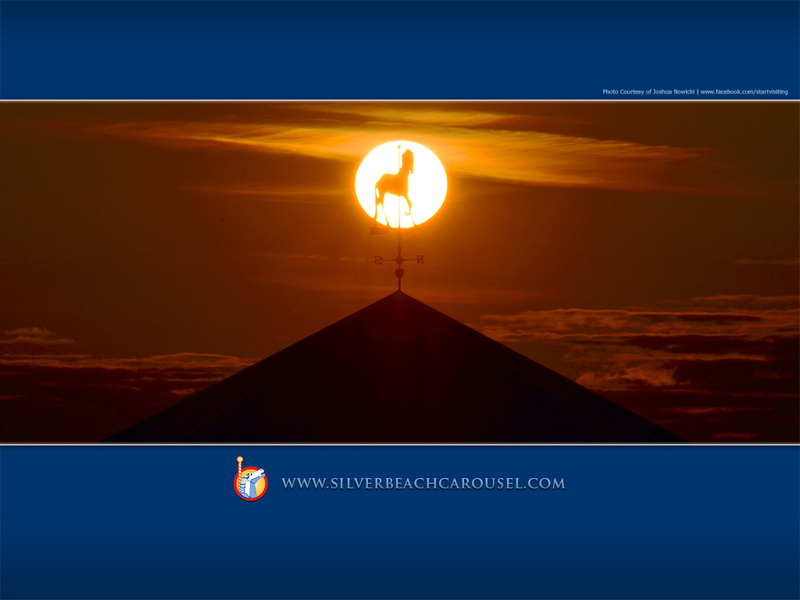 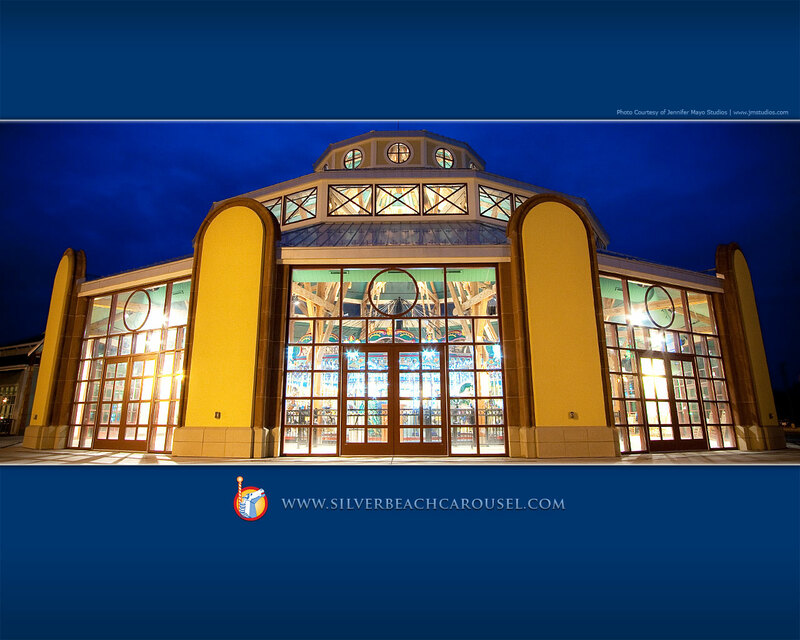 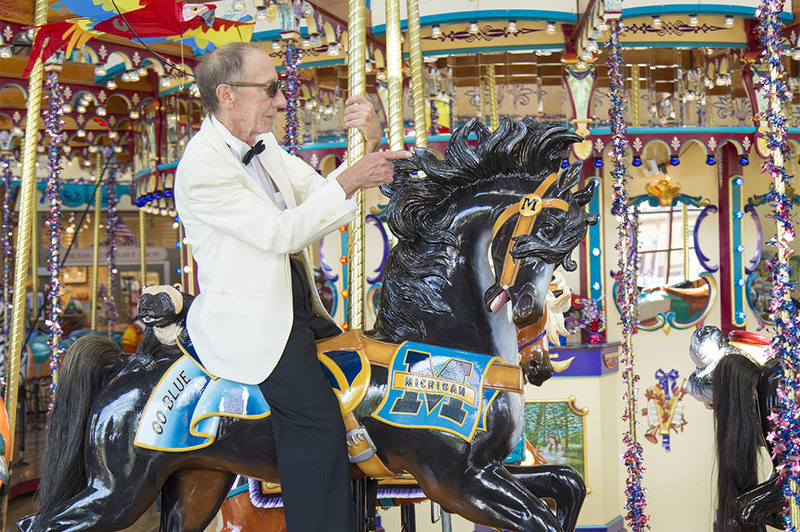 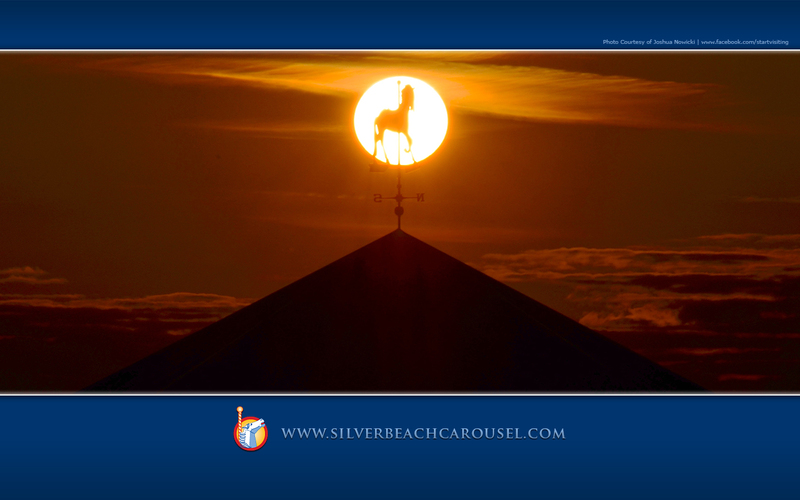 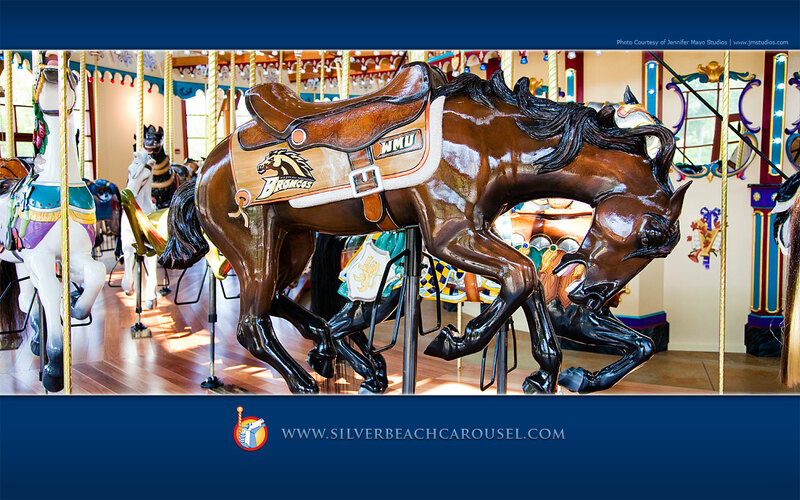 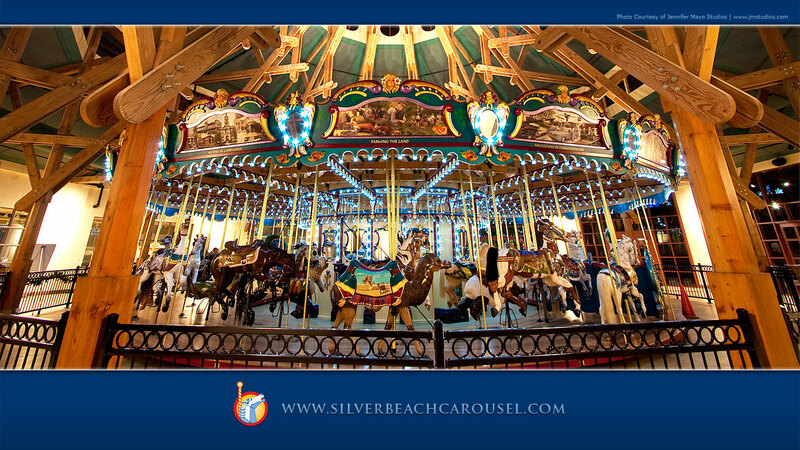 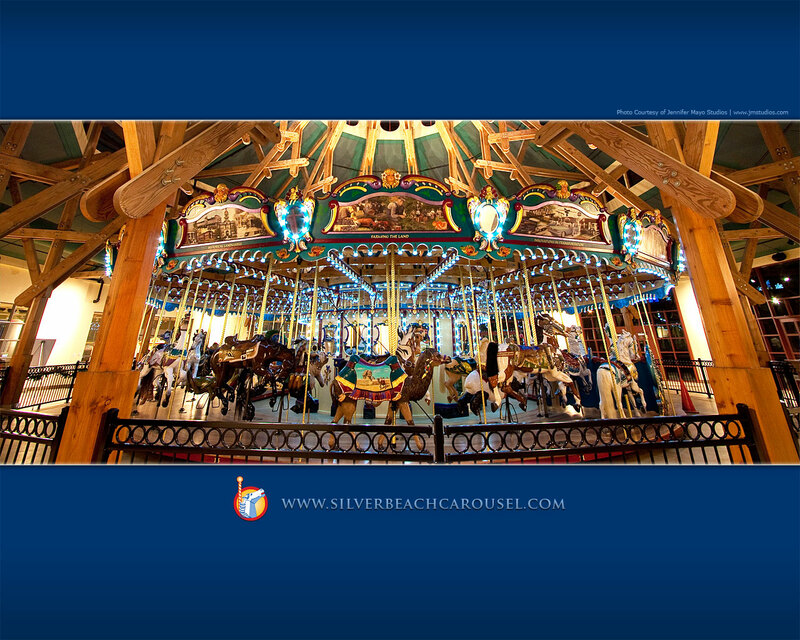 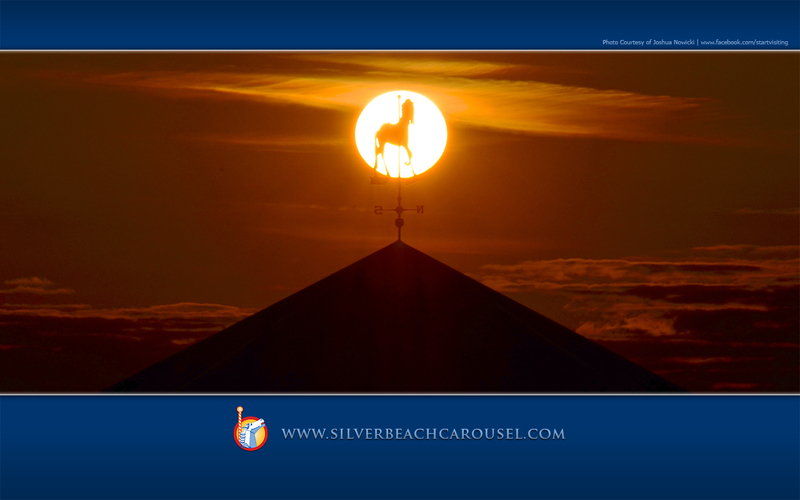 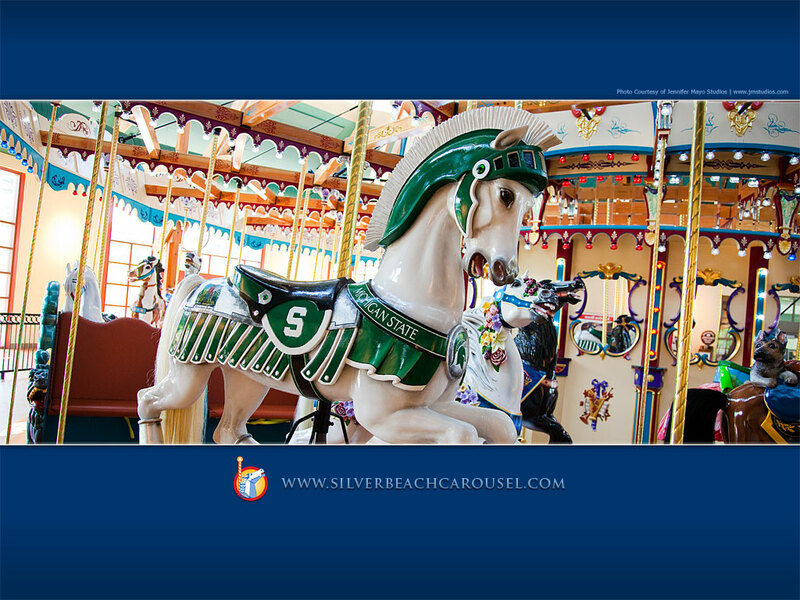 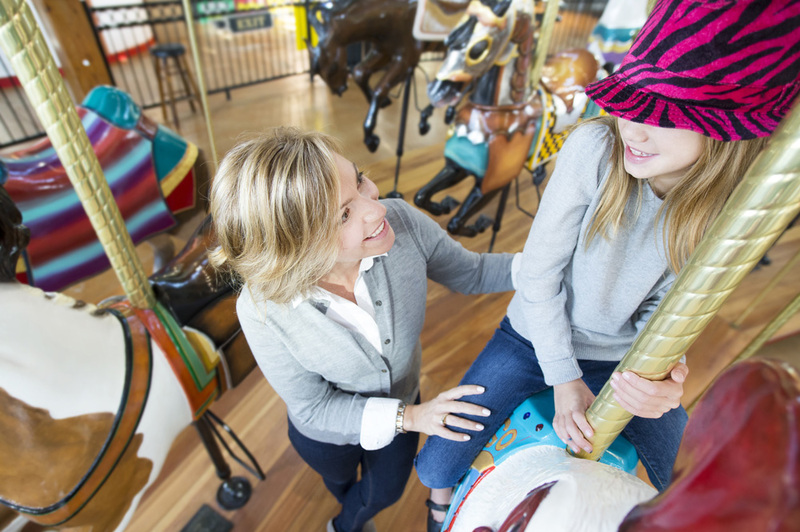 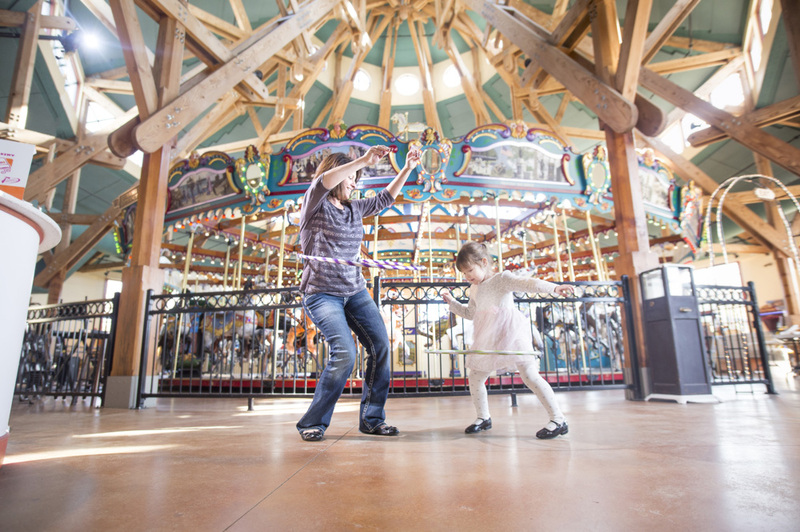 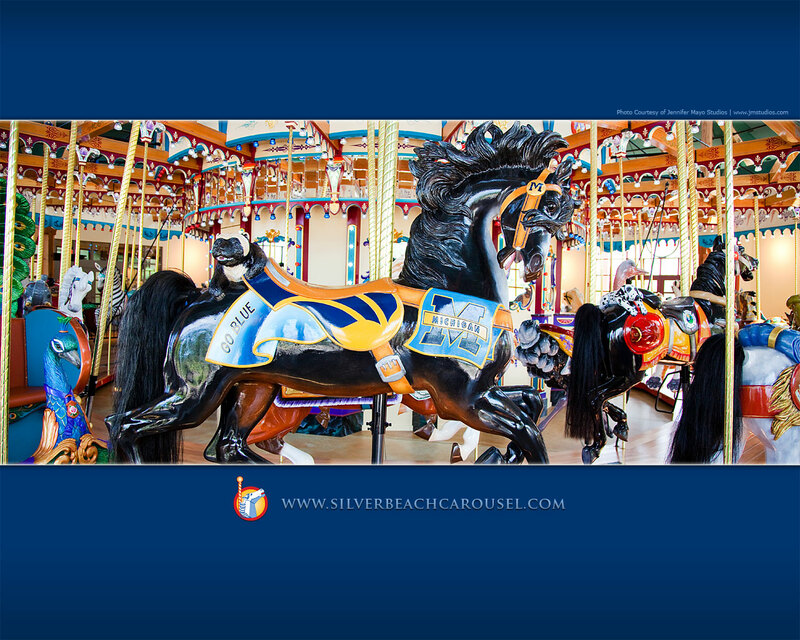 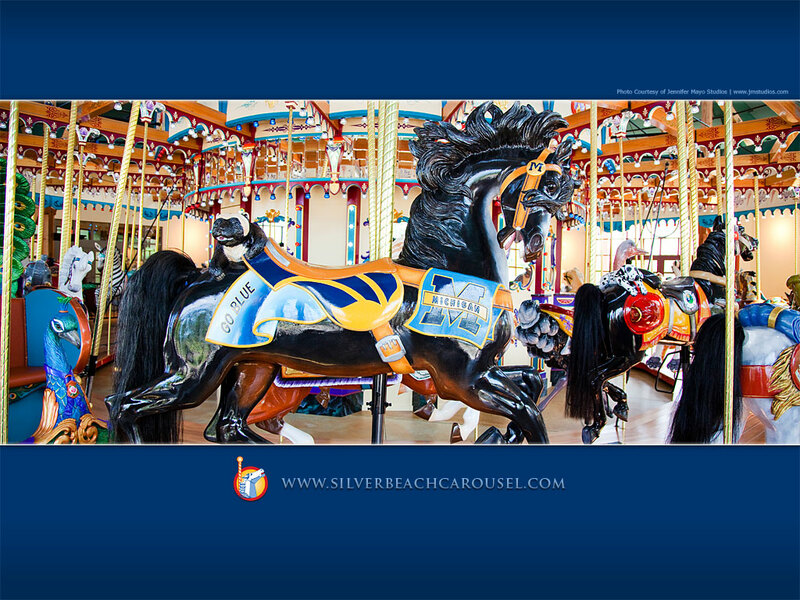 Decorate your desktop with your favorite Silver Beach Carousel scenes by downloading one of these wallpapers. Just click your screen resolution below the wallpaper you would like to download. 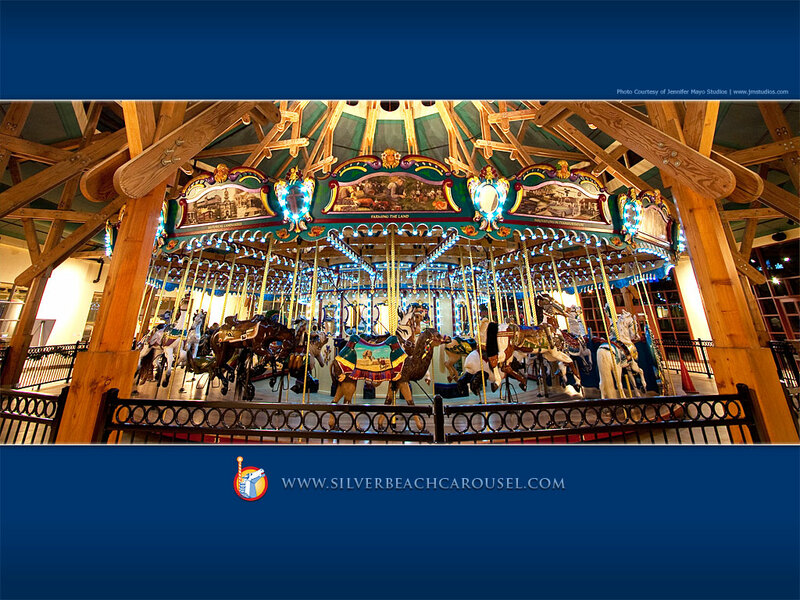 You will then have the option to save on your computer. 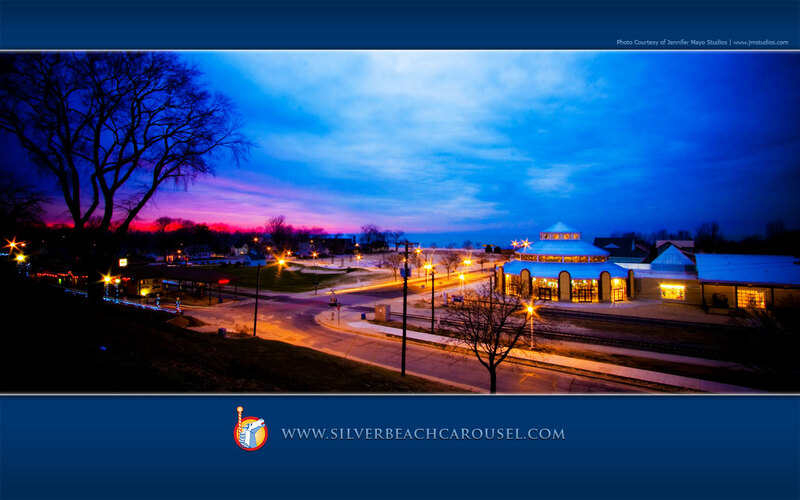 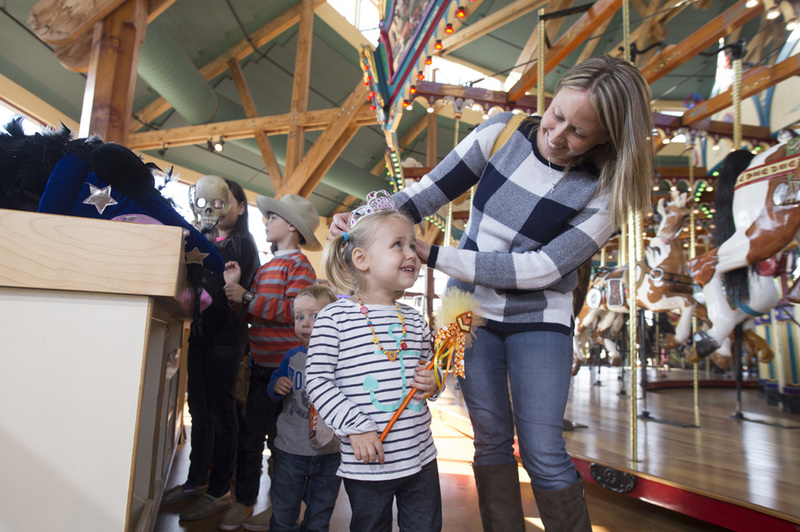 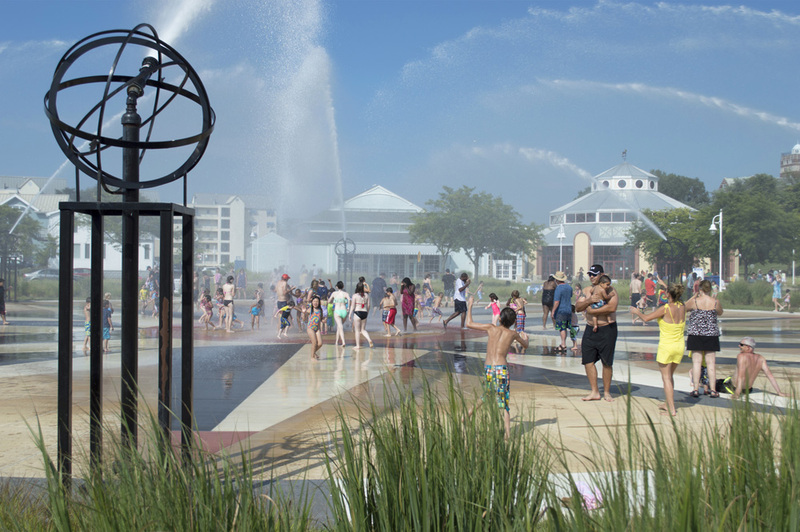 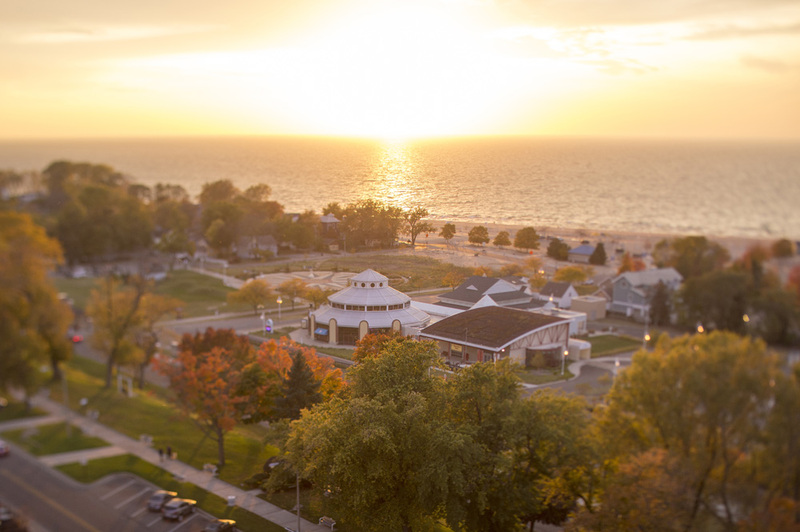 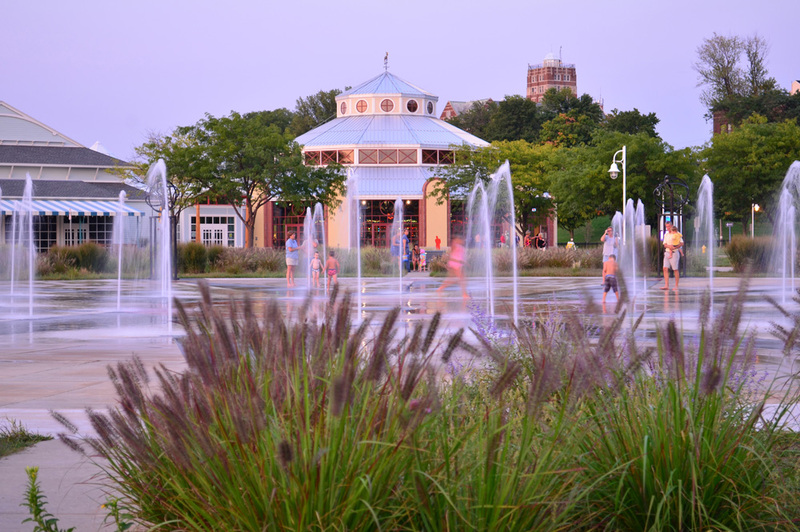 Be sure to come back often to see what new images we are offering!